The family show CHECK-IN brings back summer and soothes the wanderlust of its viewers. Two families have the same goal: winning a family dream vacation in Australia. 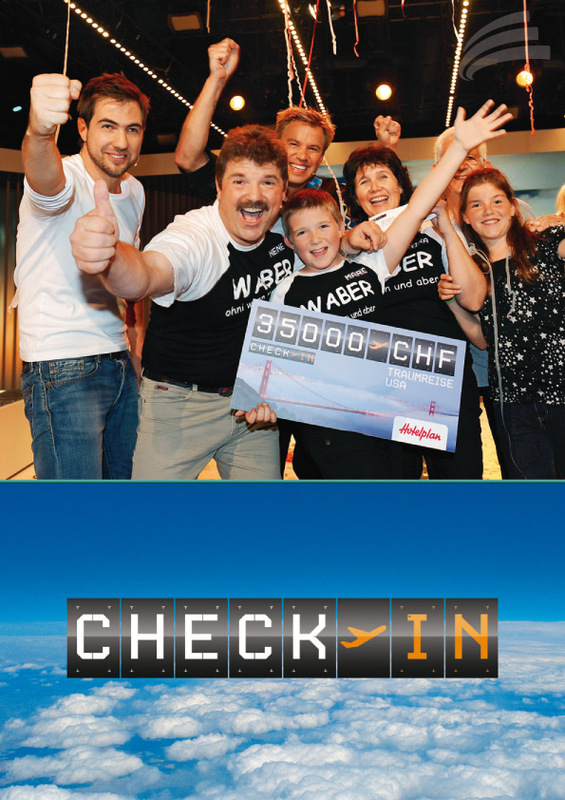 In several game and quiz rounds on the subject of vacations and travel the families play their way "around the world". Whether it's geography, cuisine, travel dos and don'ts, languages or summer hit songs - the families have to prove their suitability for travel in the most varied areas. Each family is supported by a celebrity throughout the show. Whoever collects the most points wins the luxurious main prize. But even a portion of the audience, with a bit of luck, will be sent right from the show on vacation. 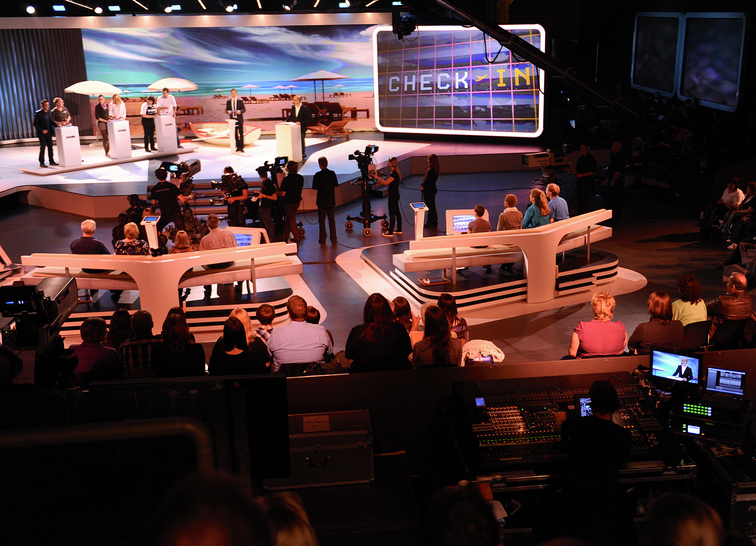 Two viewers each sit in 30 boxes with their packed suitcases. 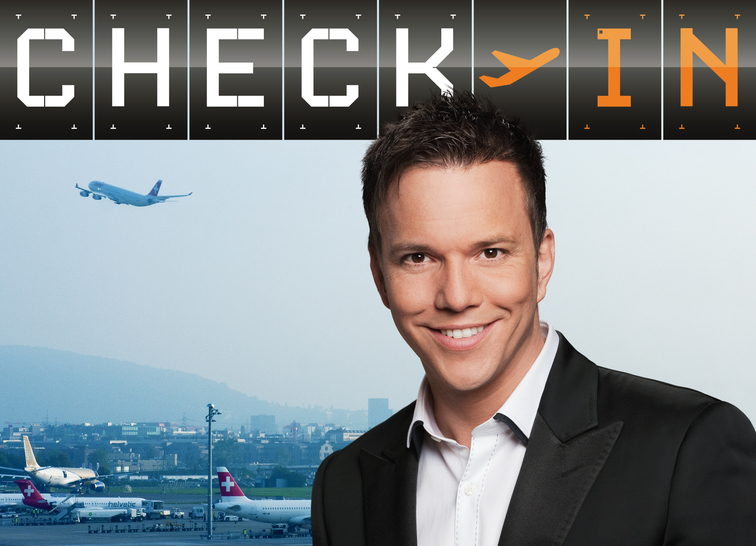 And during the show two lucky couples will be sent to the: CHECK-IN. Even the viewers at home have a chance to play for a lot of money live on the show. Whoever is hooked up to the studio receives money right away for his travel budget. That person has the difficult task of guessing whether a celebrity in the studio will master the "game of the world". If the caller makes the correct choice, his winnings are doubled.